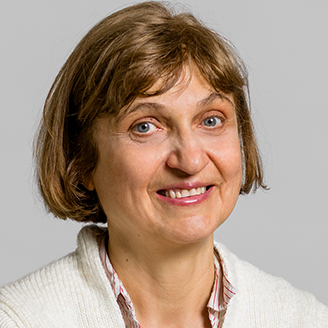 Ruxandra Mihaela Botez is a professor in the Systems Engineering Department at ÉTS. She specializes in modelling and simulation for aircraft, helicopters and unmanned aerial systems. Her research also focuses on flight trajectory optimization and morphing wing modelling and control. Walk facing an Airflow from a Wind Tunnel!